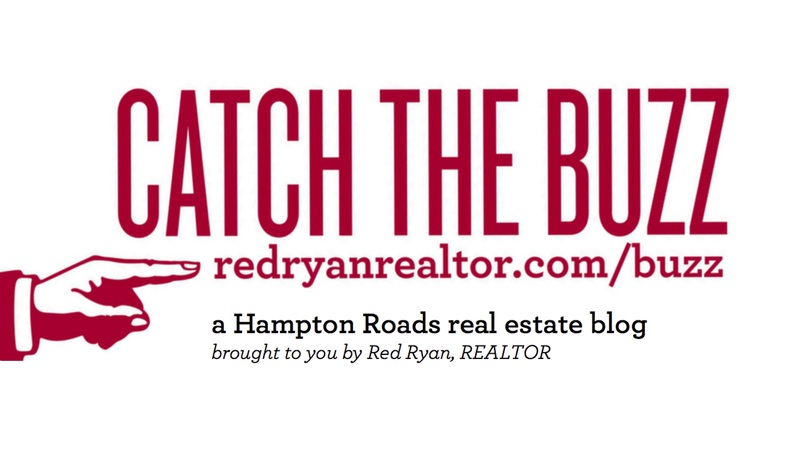 There are a MILLION real estate agents out there (okay, the real number is right around 1,000 on the Virginia Peninsula alone) and this begs the very important question: How will you EVER choose the right one to help you? 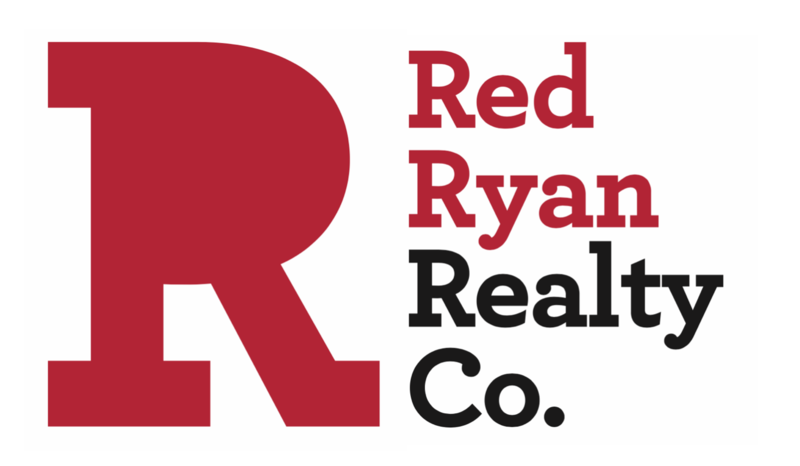 Well, here’s a BIG HINT: you need more than just a REALTOR® with a license. If the decision seems like a daunting one, here's a little guidance on how to avoid hiring a lightweight agent. Choosing a REALTOR® to get your home sold quickly and for top dollar is a BUSINESS decision—one where your satisfaction with the final outcome hinges on hiring just the right person to take the reins. ...ones that you should ask ANY agent that you are considering hiring. There are many moving parts in a real estate transaction and certainly more than just three things affect the outcome. But there are THREE crucially important factors that need to be considered the most. A sharp focus on these three elements can mean the difference in having your home sit or sell. SPOILER ALERT! One of the three answers to the question above is MARKETING. Every single agent in existence will offer some kind of marketing plan and will attempt to convince you that it’s the best out there when, in fact, most have very little real marketing knowledge. An overwhelming majority of so-called "marketing plans" are vanilla, uninspired, old, and canned ideas that involve an aimless, “set it and forget it” approach. As a seller in today’s competitive market, it is imperative that your agent leverages INNOVATIVE systems and PROVEN strategies that take advantage of today’s ever-changing marketing landscape and create a real VIRAL BUZZ around your home, grabbing the attention and interest of real buyers in your area. With the right TARGETED marketing approach, your home can be made THE TALK OF THE TOWN. Most marketing plans you'll hear about are comprised of a set of passive techniques that meagerly attempt to get your home in front of the most sets of eyes. A typical agent puts a sign in the yard, puts your house in the MLS, and offers a very weak set of tired techniques to advertise your home. Then, they WAIT, WAIT, and WAIT for their phone to ring. They have no idea how many eyes they are reaching, and their approach is a one-way line of communication with no way of receiving feedback from their efforts. Do you want this kind of lazy approach, or do you want to hire someone who is a BOLD MARKETING MACHINE? Every seller has different needs and it is my job to LISTEN to those needs and come up with the perfect mix of strategies to make sure those needs are met. ...to ACTIVELY market my listings toward the right TARGETED AUDIENCE with an INNOVATIVE approach that creates a real BUZZ? Please, if you are even remotely considering selling your home, contact me. I'll take a close look at your unique home, listen to your unique needs, and show you exactly what I will do to get it sold quickly, for the most money, and with the least amount of hassle.